Born in 1958, Dutch harpist. At the Rotterdam Conservatorium she studied initially with the well - known pedagogue Margot Flipse and subsequently with the world-famous Italian harpist Susanna Mildonian. 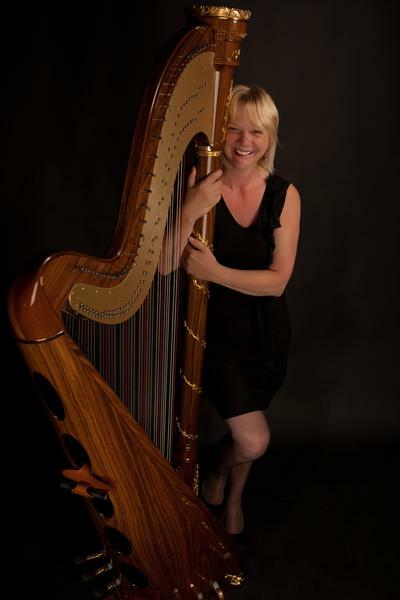 Diana de Vries has been solo harpist of the Arnhem Philharmonic Orchestra (Het Gelders Orkest) since 1982. She is also a member of the Eurus Chamber Ensemble, Trio Alankara (violin, flute and harp), Trio Sagaro (singing, guitar, harmonium, tabla and harp), Trio 'Les Trois Muses' (soprano, flute and harp), duo Concerto Elysee (violin and harp). In duo combinations she also performs regularly with voice as well as various instruments including the flute and organ. Her repertoire is extensive, ranging from the Classical period through to the Avant-Garde. 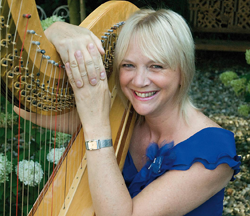 Together with her harp playing Diana also composes for the harp. Her music is very often inspired by famous Persons like Ghandi, poems, stories, nature etc. 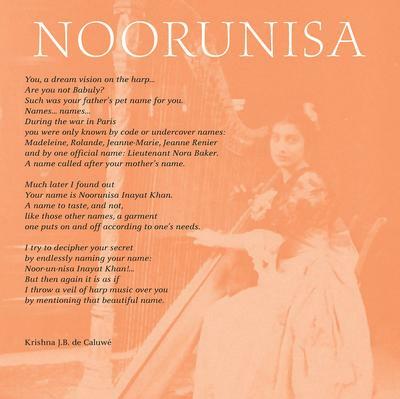 Examples of her compositions are: Ghandi, Noorunissa, Danse des Sylphes and Love to love. In her latest cd, Diana's dreams she included three of her compositions: Montagna di Dahnya, Temple Sounds and Spirit of Guidance. Diana plays an 'Aurora' Harp, made by Salvi (Italy), an 'Musa' harp, made by Aoyama (Japan) and an 'Elysee' harp, made by Camac (France).